There couldn’t be a more appropriate time when Tip Toe Nail & Hair Spa gave me a clear-base, geometric design on my nails, prior to my eye surgery. The growing out stage seems more bearable since I foresee not doing nails for the next 2 months. The gelish had been really long-lasting as compared to the others I have had in the past! 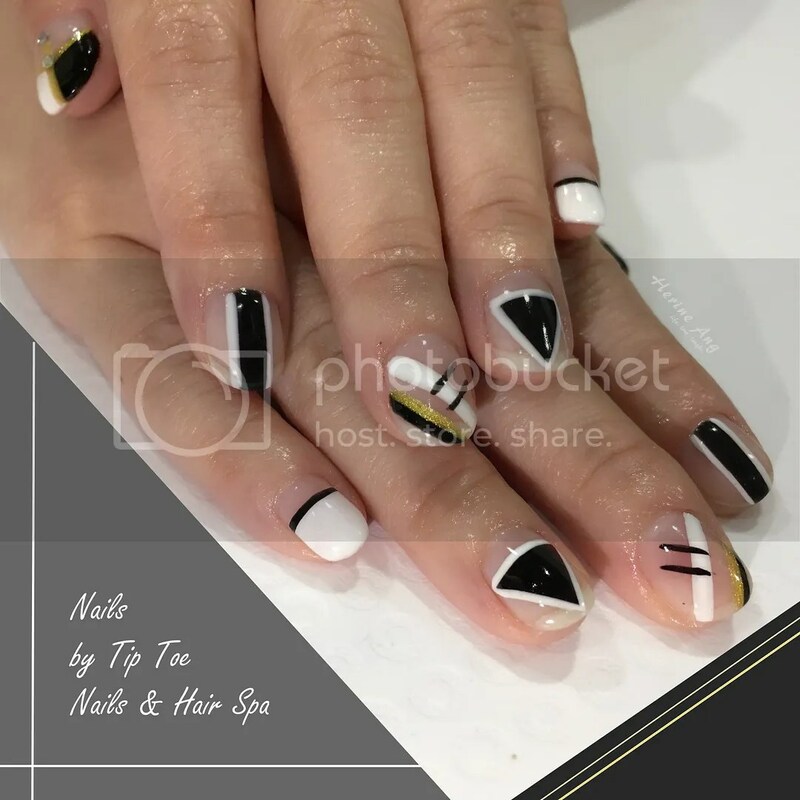 Tip Toe Nail & Hair Spa might not be great with their social media channels, thus the lack of postings and gorgeous photos, but they make up with good skills and services. The nail salon seats 3 nails customers and 3 hair treatment customers. 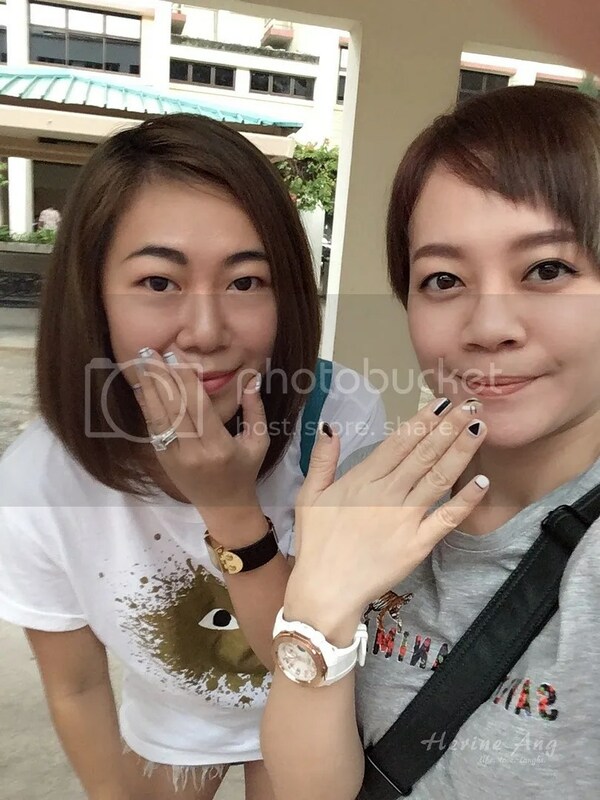 I had the Natural Herbal Hair Care Treatment done on the same day too with the bff who blogged about it here. So fun to do nails together! Where is Tip Toe Spa?